Beautiful landscape, nature, and travel photography of Glencoe, Glen Etive, and Lochaber, Highlands, Scotland, UK by Ian Cylkowski. The last time we went to Glencoe was back in October 2014 as part of a two-week autumnal Scottish holiday; Glencoe during the first week then Isle of Skye for the second. It was my first time in the area after obsessing about it for years and I was. You can see my attempts at photographing this vast landscape here. 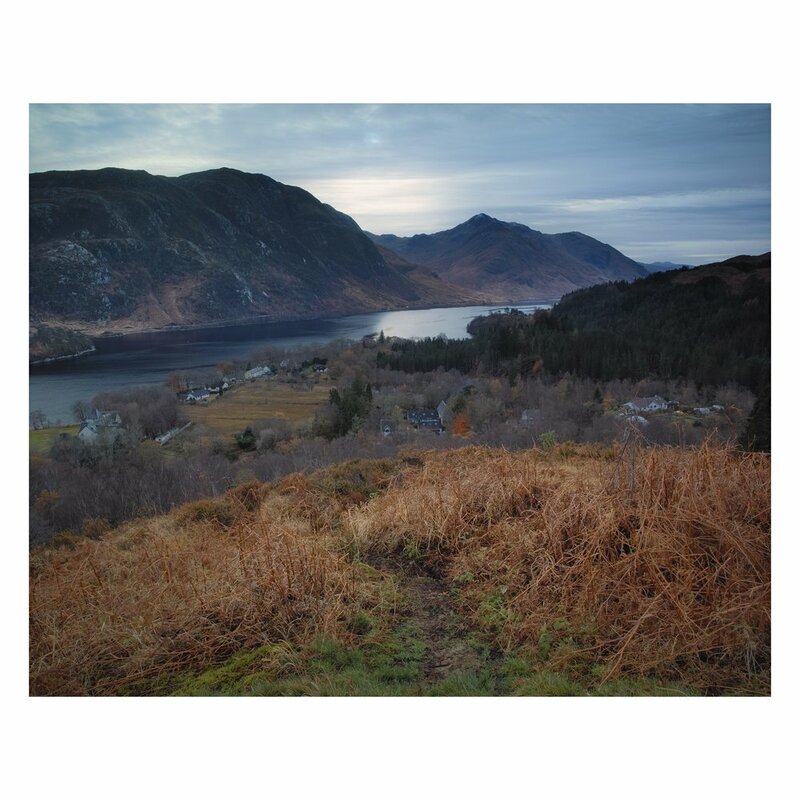 Mountains like towering fists and perfect pyramids, pristine lochs that stretch into the forever, crystal clear waterfalls, and the nicest folk you could ask for. I vowed to visit again. 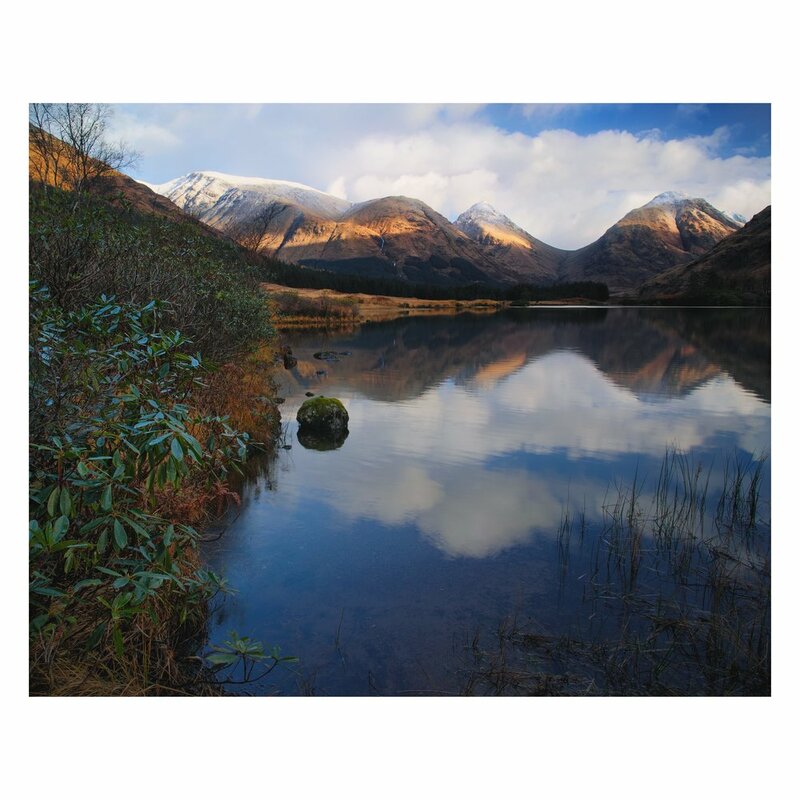 In November 2017 we had the opportunity for a mini-break so decided to quickly book a 4-day trip around Glencoe. We arrived in wet darkness, aware of the presence of the giant invisible monoliths above us. 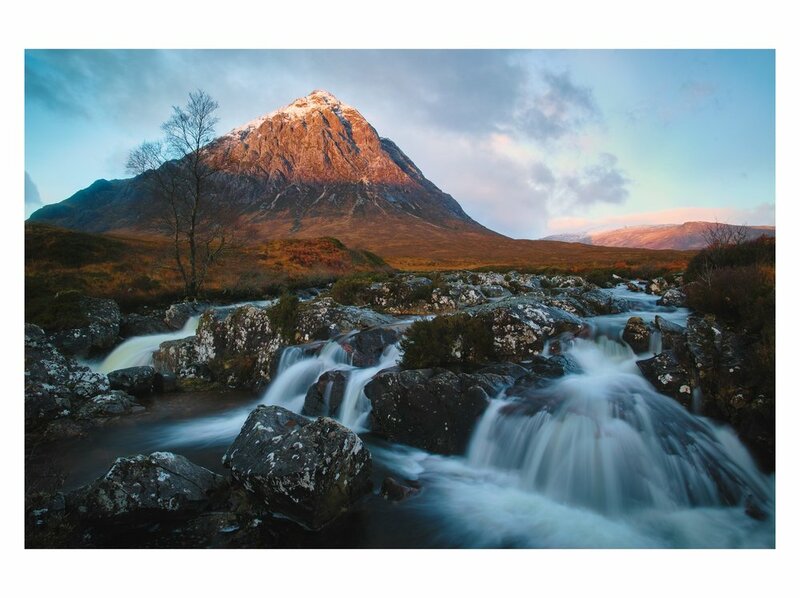 By sunrise we were standing at the bank of the River Etive watching the first light of the day hit the tip of the impossibly photogenic mountain Buachaille Etive Mòr (“The Great Herdsman of Etive”, 1,021m/3,350ft). What followed was three days of glorious light, powerful winds, and fast conditions. 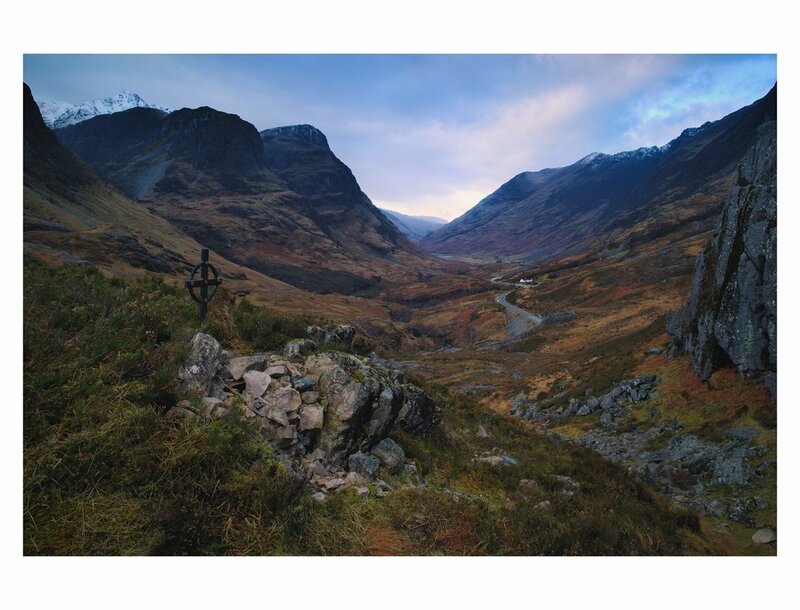 Every time I go to Glencoe, I want to be there again harder.